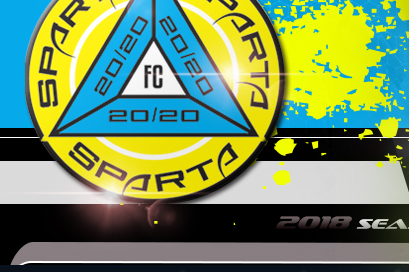 Sparta 2020 FC Professional Soccer Team in South Carolina - Powered By Soccer Max Websites! 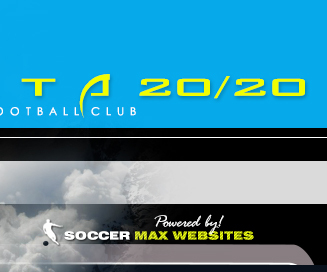 The United Premier Soccer League (UPSL) was formed in Los Angeles in 2011 with the goal of providing a competitive league platform for players seeking to play at higher levels. Today the league is the fastest-growing of its kind in the United States. 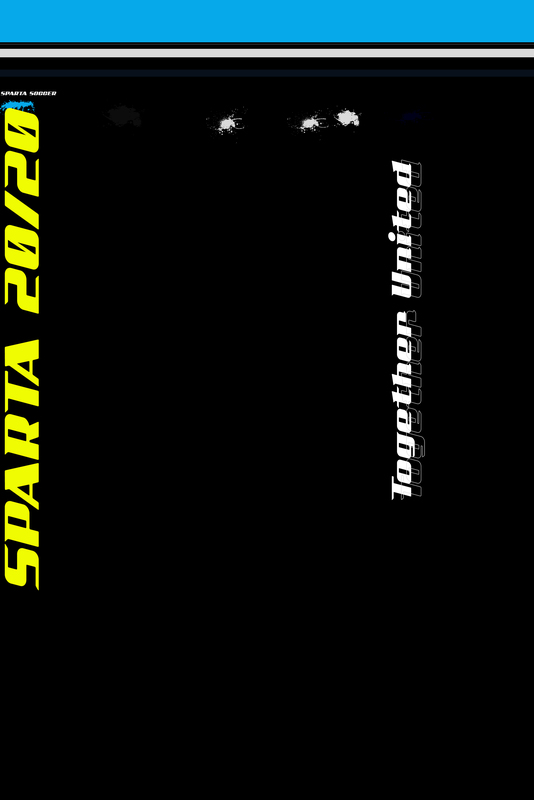 From an inaugural slate of 10 clubs in Southern California, the UPSL has grown to feature over 70 men�s teams in California, Arizona, Nevada, Idaho, New York, New Jersey, North Carolina and Colorado. 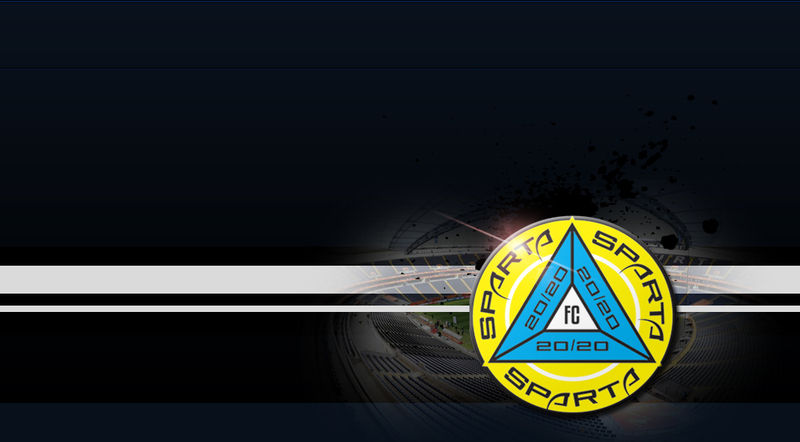 Each UPSL team is individually owned and operated, and is responsible for maintaining UPSL minimum standards. 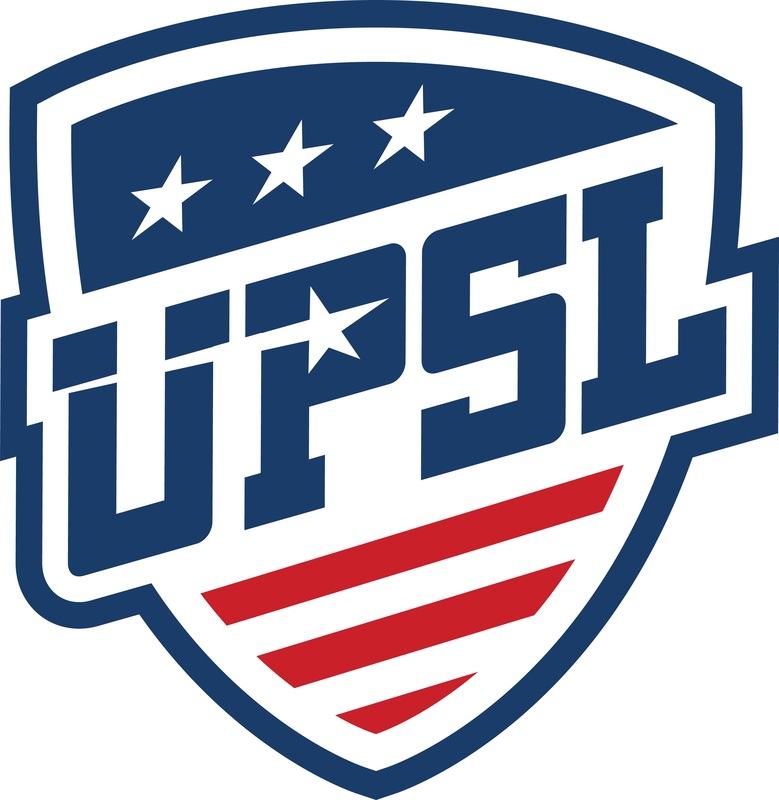 Arranged into five geographic conferences, the UPSL runs two separate seasons. Each season, the top clubs from every conference meet in a playoff series to determine the league champion. Running concurrently to the regular season, The Admiral Cup is an exciting single-elimination tournament involving 26 clubs both in and out of the UPSL. 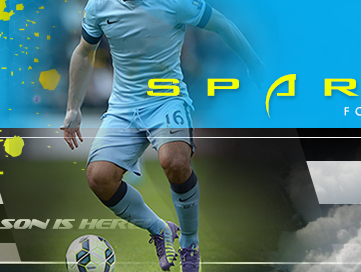 To learn more about the UPSL Click HERE.